Hotel Shangri La is a well-designed property amidst picturesque surroundings, pine trees, conifers and high mountains for spending wonderful vacations. Guests can enjoy access to various tourists' spots, which lies at a short walking distance from the hotel. 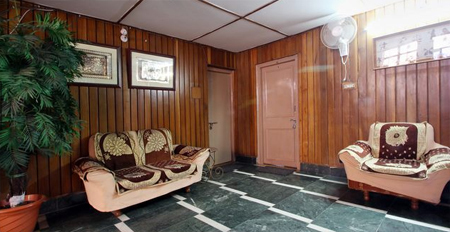 It offers facilities for both business and leisure travelers to make stay a real memorable one. 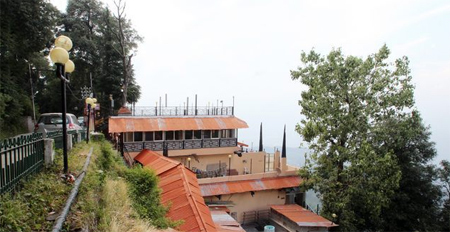 Roof top restaurant is an enchanting place within the premises where guests can get pleasure from freshly prepared snacks and exotic drinks while availing fresh air. Restaurant Pakwaan is other luxury dining option with the sitting capacity of 70 people, offering array of relishing flavors to its guests. 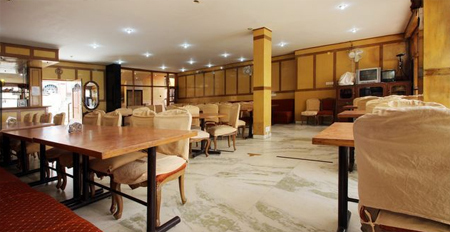 Multipurpose conventional hall is an ideal set to arrange formal as well as social events during the stay. 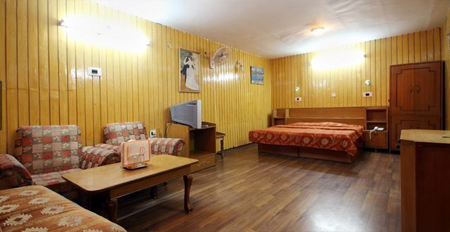 The rooms in the hotel are spacious and well-furnished to provide you with complete relaxing atmosphere. One can have uninterrupted view of the beautiful surrounding from the private sitting area present in each guest room. Other facilities and services provided by the residence include laundry, doctor on call, express check-in and spacious car parking. 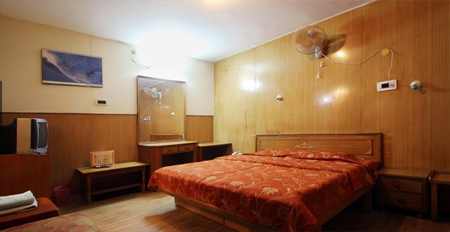 The hotel offer accommodation in three types of rooms categories namely Double Room, Super Deluxe Room and Luxury Room. 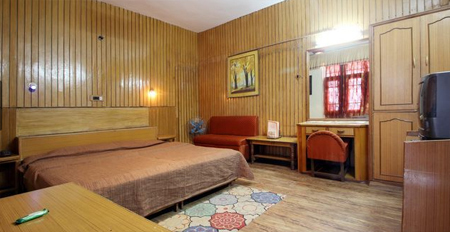 All the guest rooms are spacious and feature fabulous wooden furnishing. 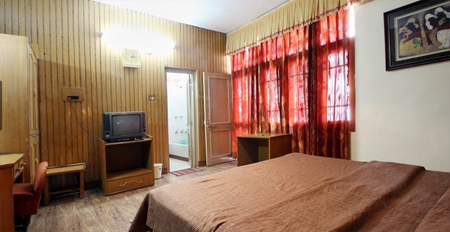 The in-room amenities include color television, safe, direct dial telephone and tea/coffee maker. 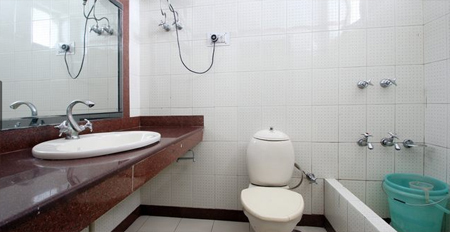 En suite bathroom come with hot/cold water supply and essential toiletries.